We are pleased to introduce our range of products and services. 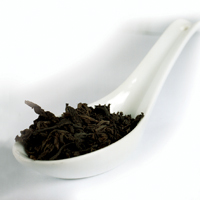 In this Website we suggest you to discover the most surprising and amazing teas and infusions. 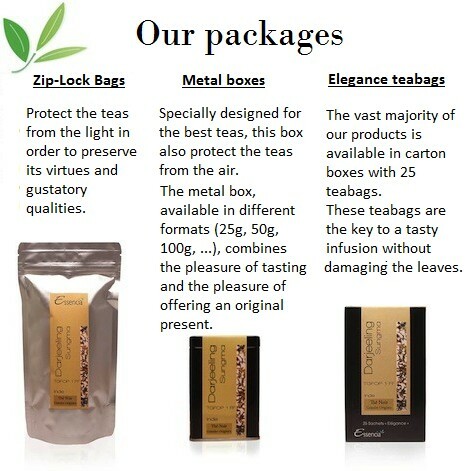 We have selected rare and flavoured teas… You certainly will be astonished by the quality of our products! We will extend our ranges of products thanks to a careful research of the best tea varieties, from the subtlest to the most remarkable.